tracking of KDR-mediated pyrethroid resistance in head louse colonies in Japan / Shinji Kasai ... [et al.]. Aegean meetings is an self sustaining, nonprofit, academic association directed and controlled via the medical neighborhood. The board is made from 9 researchers/scientists in quite a few disciplines from Harvard, Brown, college of Pennsylvania, UCSD, Princeton, Biovista and the root for Biomedical learn Academy of Athens. Lieber EXPERIMENTATOR,seit der Erstauflage im Jahr 2004 ist nun die four. 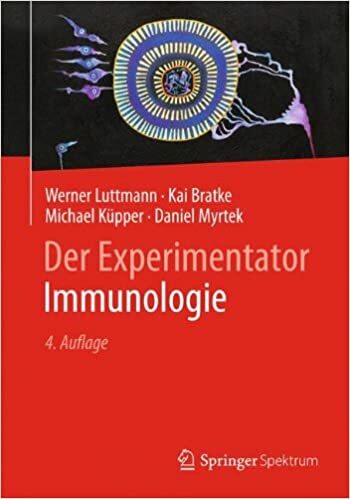 Auflage des Immuno-EXPERIMENTATORS erschienen. Das Werk präsentiert die methodische Vielfalt der Immunologie, indem es die gängigen Methoden auf einfache Weise erklärt und auf Vor- und Nachteile sowie auf kritische Punkte eingeht. Increasingly, control programs are faced with the challenge of insecticide-resistant Ae. aegypti populations. Aedes aegypti control programs around the world are, for the most part, failing to secure reductions in disease. 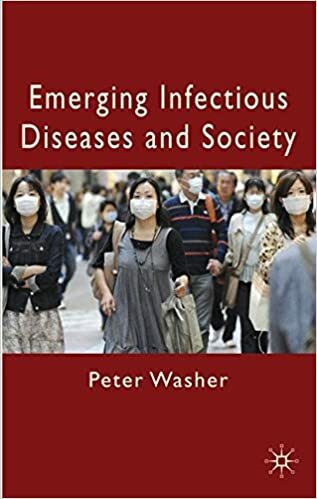 In most dengue-endemic countries, human populations are plagued by a multiplicity of infectious diseases, and resources available for vector control are rarely what is needed for sustained disease prevention. 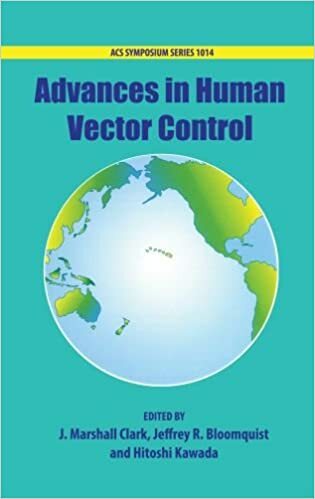 Although history provides numerous examples of vector control successes, the current ecological, epidemiologic and political situation presents unique challenges. Feyereisen, R. Insect Biochem. Mol. Biol. 1994, 24. 411-418. 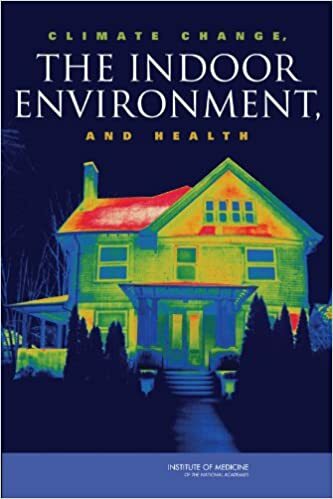 18. ; Koener, J. ; Plapp, F. W. ; Feyereisen, R. G. , 1992, Vol. 505, pp. 31-40. , American Chemical Society. 19. Field, L. ; Devonshire, A. ; Forde, B. ; Biochem. J. 1988, 251, 309312. 20. ; de Saint Vincent, B. ; Georghiou, G. P. Proc. Natl. Acad. Sci. USA 1990, 87, 2574-2578. ; ACS Symposium Series; American Chemical Society: Washington, DC, 2009. ch004 Vector Control for Prevention of Dengue Current Status and Future Strategies Tessa B. 10. ,; Weerasinghe, I. ; Shono, T. Arch. 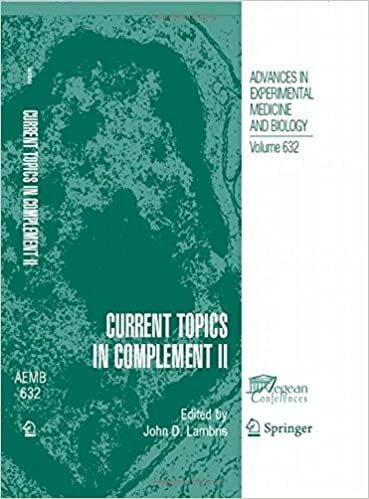 Insect Biochem. Physiol. 1998, 37, 47-56. 11. ; Scott, J. G. Pestic. Biochem. Physiol. 2007, 89, 175-184. 12. Amin, A. ; Hemingway, J. Bull. Ent. Res. 1989, 79, 361-366. 13. ; Koener, J. ; Farnsworth, D. ; Nebert, D. ; Proc. Natl. Acad. Sci. USA 1989, 86, 1465-1469. 14. ; Kauer, M. ; Daborn, P. ; Yen, J. ; ffrench-Constant, R. ; Schlotterer, C. Mol. Ecol. 2004, 13, 2491-2504. 15. ; Scott, J. ; Insect Mol. Biol. 2001, 10, 191-196. 16. ; Hemingway, J. Gene 2003, 318, 91-102.